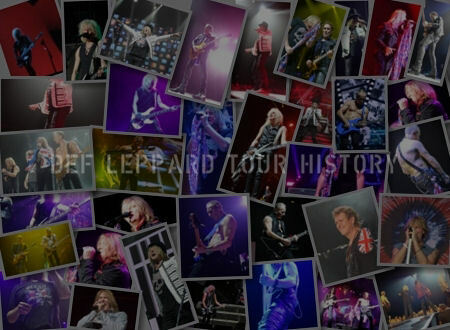 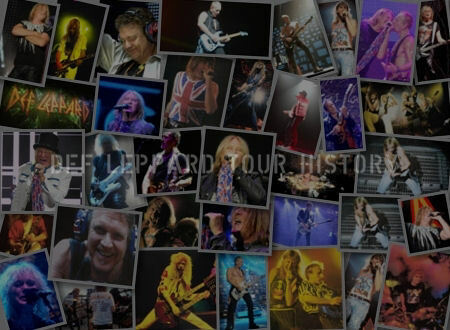 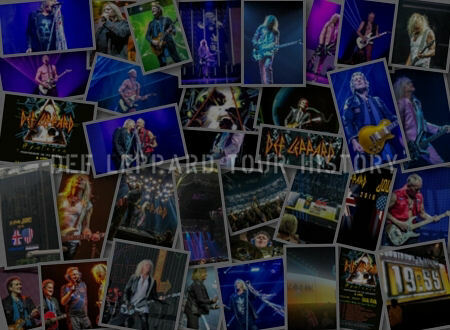 On This Day in Def Leppard History - 9th February, the following concerts and events took place. 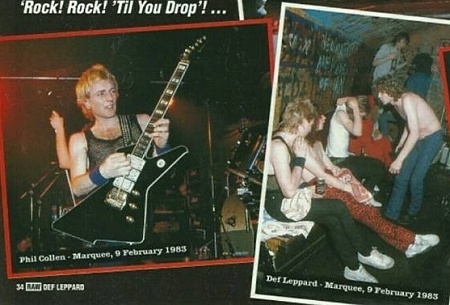 Including Phil Collen's first show with the band at the Marquee Club, London 34 years ago on this day in 1983. 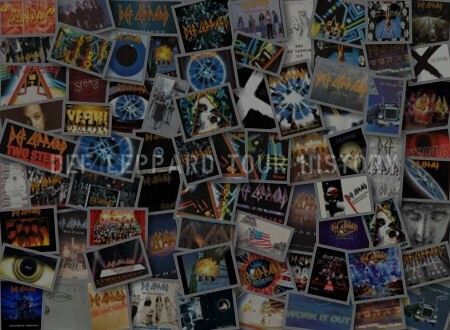 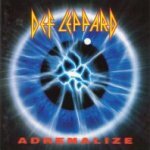 Many new songs from the 'Pyromania' album were also played live for the first time at the show which served as a warm-up for the new band line-up and the world tour. 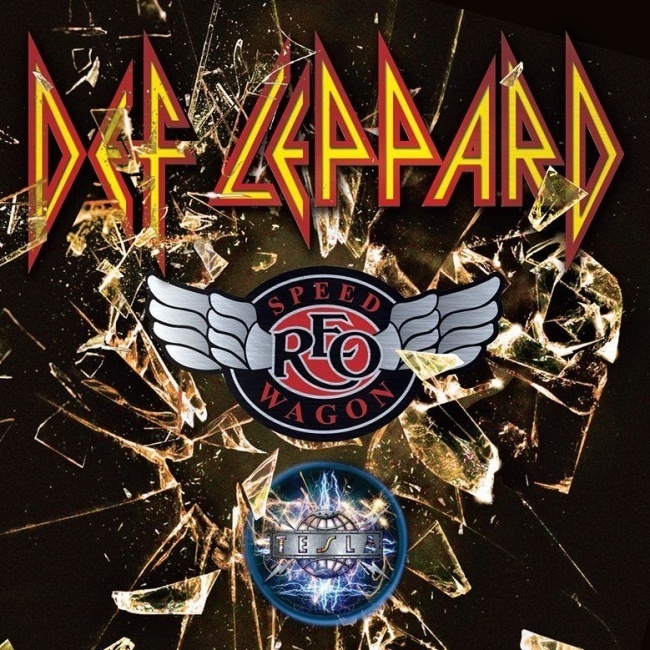 The band were due to play a show on this day in 2016 in Little Rock, AR but it was postponed on 1st February. 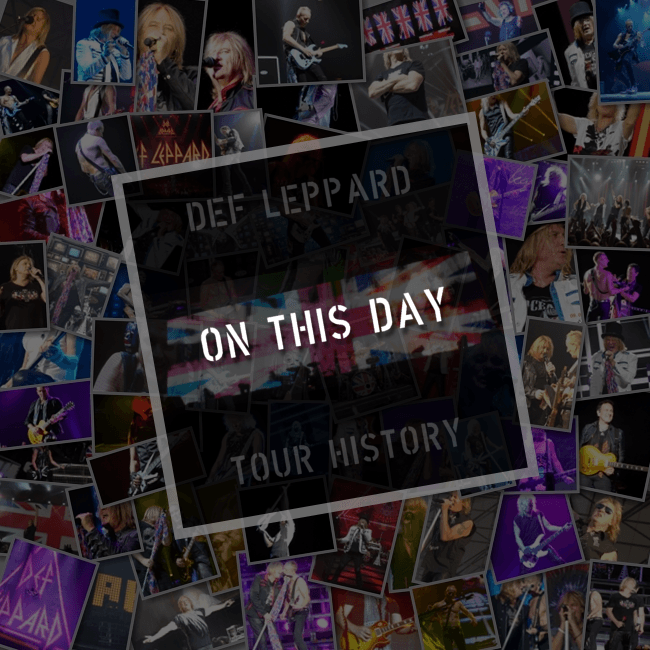 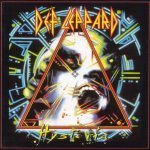 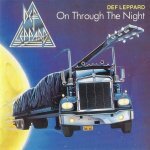 As of 2017, Def Leppard have played 4 times on this date.